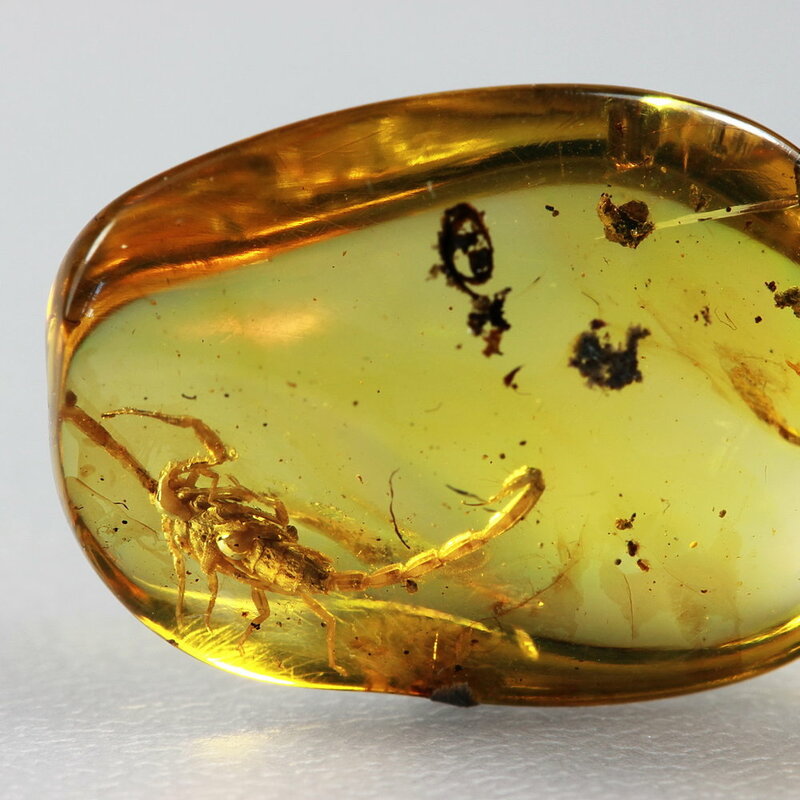 Below is a varied selection of our stones from recent years, including rare gemstones and 100-million year old Burmese amber. Please hover over the photos for details. 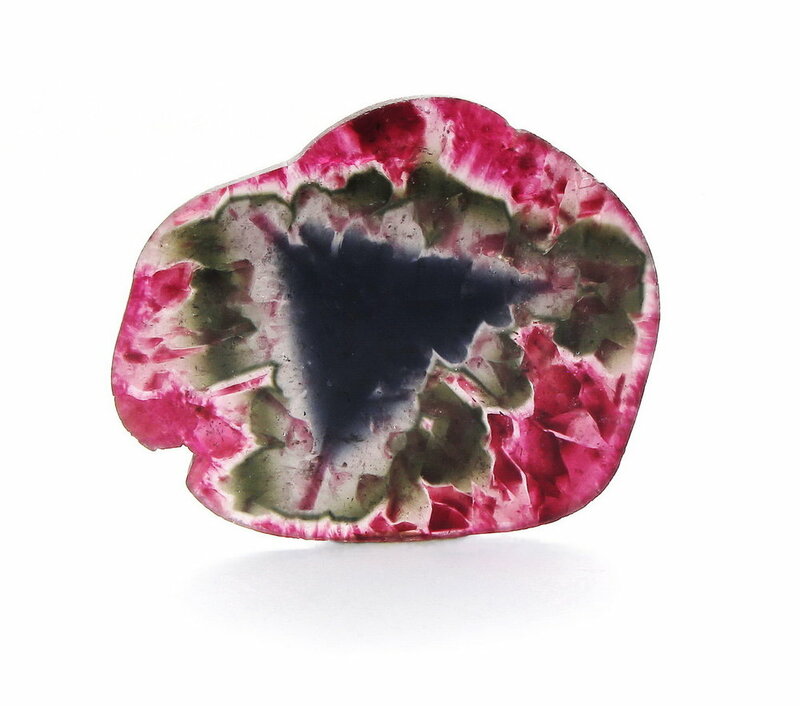 For more information on the stones we currently have, our business, or our presence at international gem shows please do not hesitate to contact us.